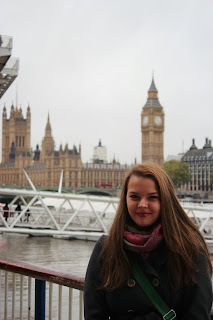 I spent the last weekend in London and it happend again – i fell in love with this city all over again. 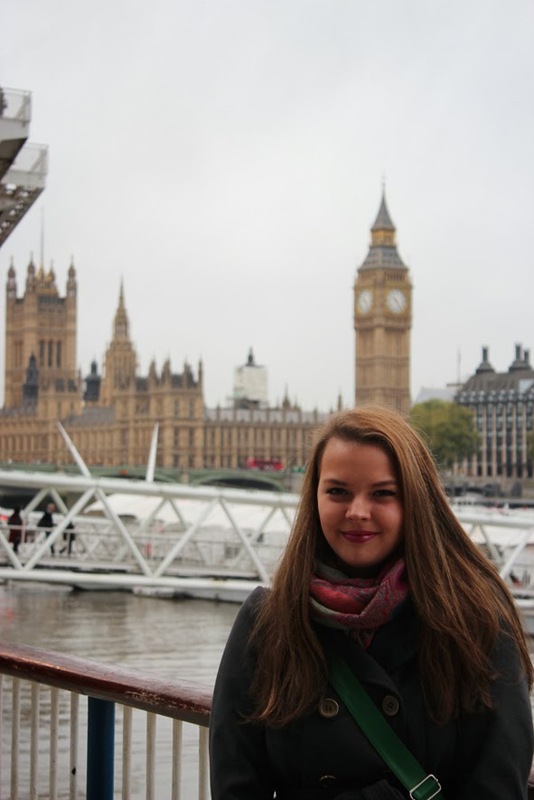 I’ve already spent two of my most amazing holidays in London in the past two years. And I went there for a daytrip just a little over a month ago. But this time was kind of special. 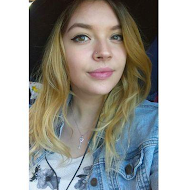 Not only was it my first time going there alone, but also I met up and stayed with my friend Sophie over the weekend! And I also got to see my friend Stefanie who I haven’t seen for about 3 months! Now it may not sound special to some people - i know. But what was special about it for me, was that I haven’t met up with both of them, Sophie and Steffi, for over 3 months! The three of us attended the same school in Austria. And after graduation all of us decided to go to England as au-pairs. I was the first one to leave and it was really hard to say goodbye to them. But finally we were reunited in London! And it just felt so special! Of course we did see all of the tourist attractions like Westminster, Big Ben, the London Eye and Tower Bridge! I really wanted to go to Covent Garden – as it is one of my favourite places in the city! Especially in the Winter time! 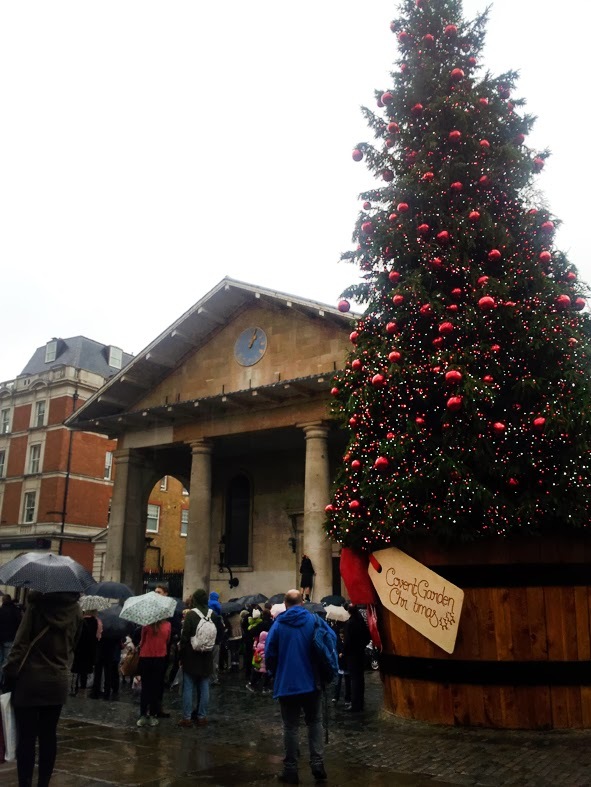 And of course they already had the christmas decoration up – it felt magical! After we had lunch at "Five Guys" (great american Burger place near Covent Garden – you should definitely check it out!) 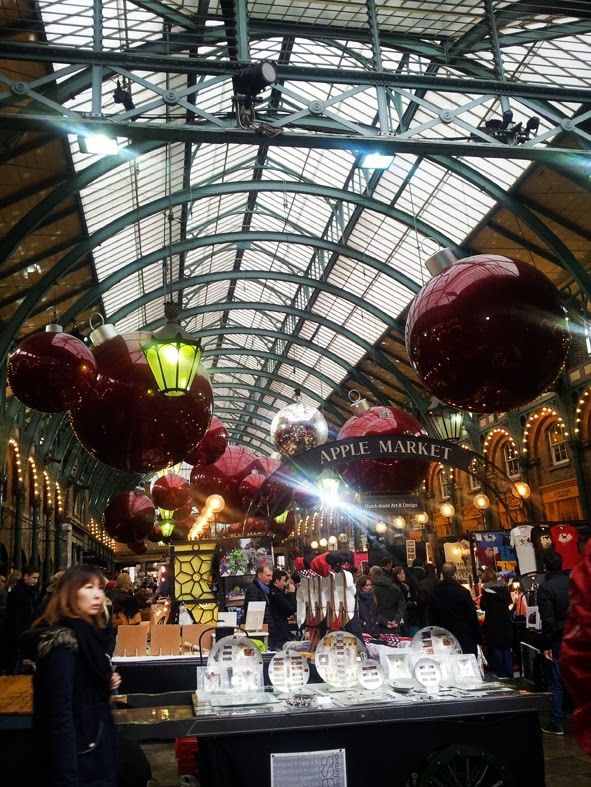 we took the tube to Notting Hill Gate and went to the Portobello Market – one of the most famous street markets of the city! They have lots of different stuff and you can find almost everything there! I especially like the little boutiques and the vintage things you can buy there! 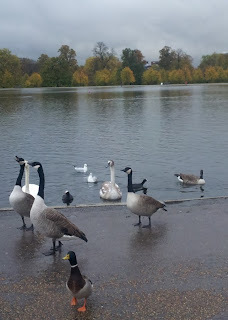 We also went for a walk around Kensington Gardens which was lovely although the weather wasn’t too nice! On sunday we went to Camden Market which is always an event! There are always a lot of people around and i just really like the vibe there. So many different people with different styles! And you can get amazing and inexpensive food there! 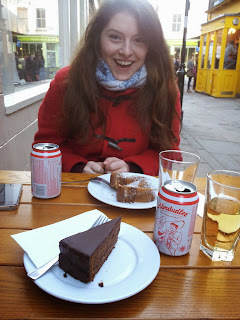 After we wandered around in Camden Market we took the tube to Angel and had a lovely time at the Austrian Coffeehouse "Kipferl"! We orderd some typical austrian specialities like Sachertorte and Guglhupf! And we also had a can of Almdudler - which is a herbal lemonade you can only get in Austria - I’ve been craving it sooo much since I left Austria! To finish off our day we also made a trip to the British Museum which was incredible as usual! I had so much fun in London and I’m already looking forward to my next visit! 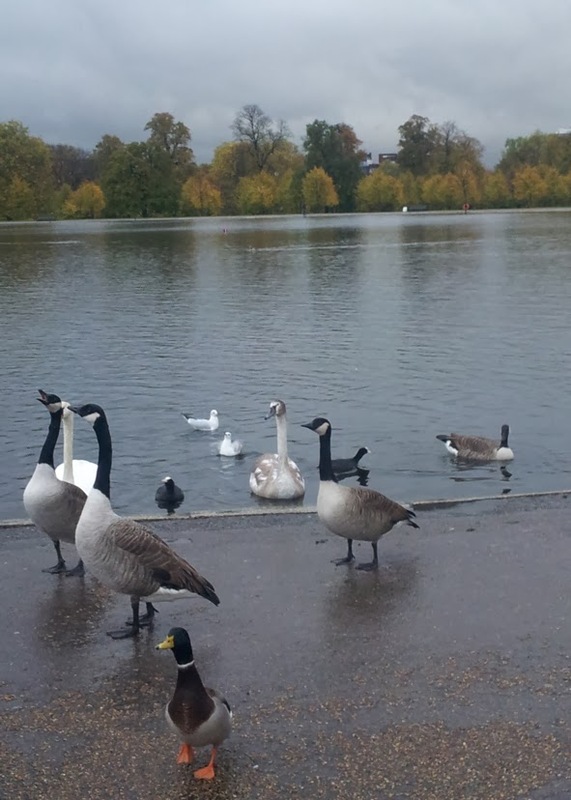 What is your favorite thing to do or your place in London? I love London, it's even more beautiful at Christmas! what would you recommend me to go see next time? I would recommend you visiting a few beautiful tourist destinations like; The London Eye where you'll be able to see many things from the top, Harrods is also great even just looking around and maybe watching a theatre show with friends is fun!